Baxter and Simon welcome U.S. Olympian Crystal Dunn back to the show. Find out how Rio was, along with her thoughts about the rest of the NWSL season. Goalkeeping legend Stan Anderson also stops by for a talk about US Soccer, his impressive career and his upcoming coaching plans. As always, the guys work on their predictions for the coming MLS week, talk playoffs in NWSL and MLS. Review the USMNT roster and try to make bold and outlandish Power Rankings for MLS. 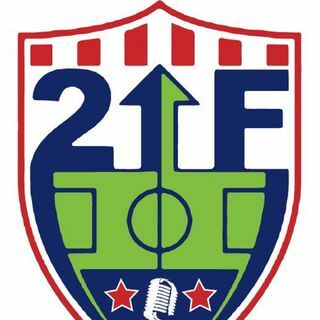 Connect with the show ... See More anytime by visiting our website, www.2upfrontsoccer.com or Facebook and Twitter. Email us also at 2upfrontsoccer.com.